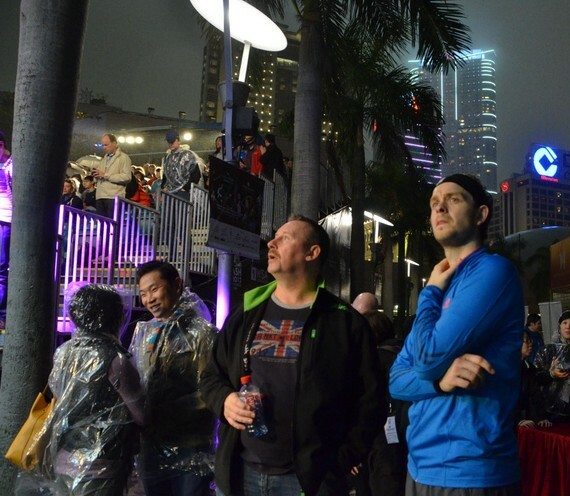 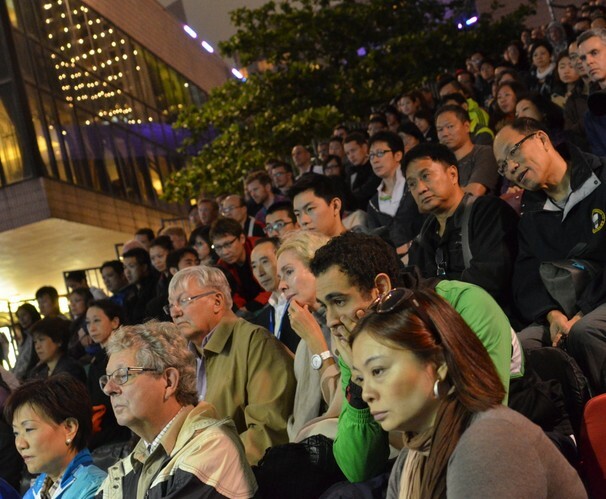 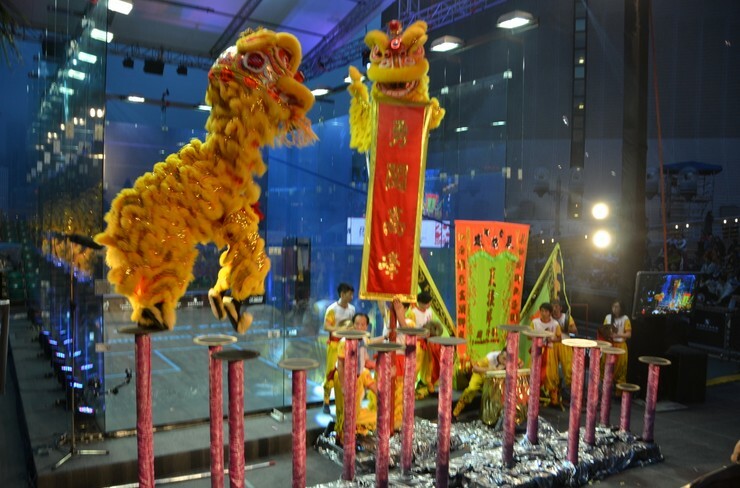 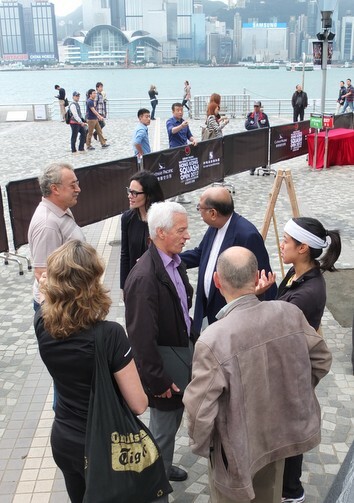 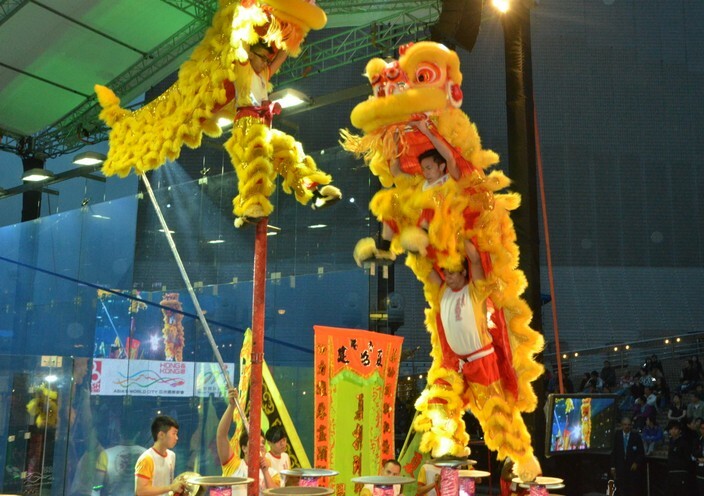 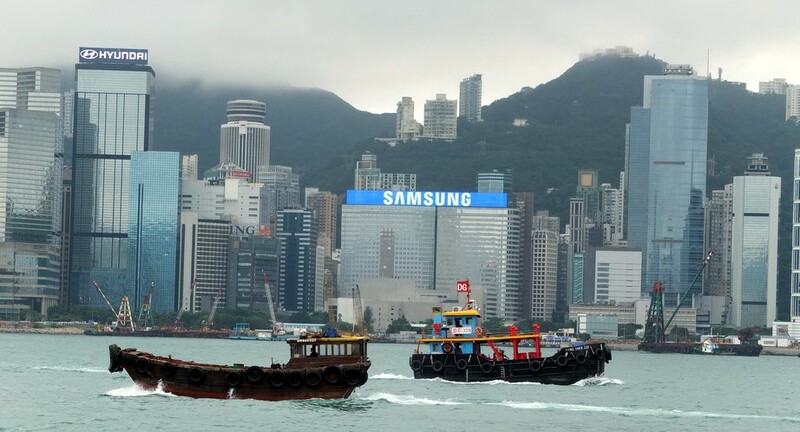 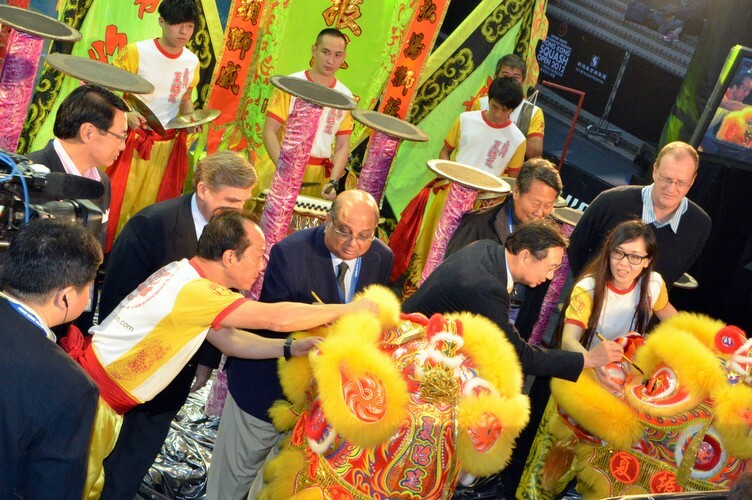 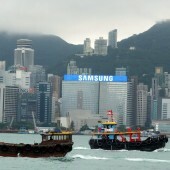 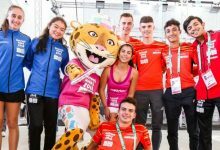 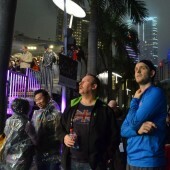 It was another disrupted day in Hong Kong as the weather intervened to prevent the completion of the semi-finals – watched by representatives of the IOC – in the spectacular setting of the Cultural Centre Piazza, Tsim Sha Tsui, Kowloon. 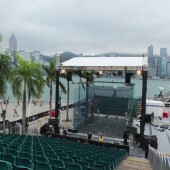 With Camille Serme and Nicol David having reached the women’s final, only a few points of the first men’s semi-final were possible as rain forced the event to move back to Hong Kong Squash Centre. 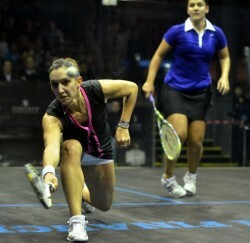 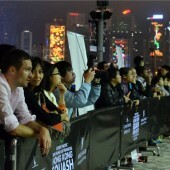 Camille Serme recorded her best World Series placing to date after reaching the final of the Cathay Pacific Sun Hung Kai Hong Kong Squash Open 2012. 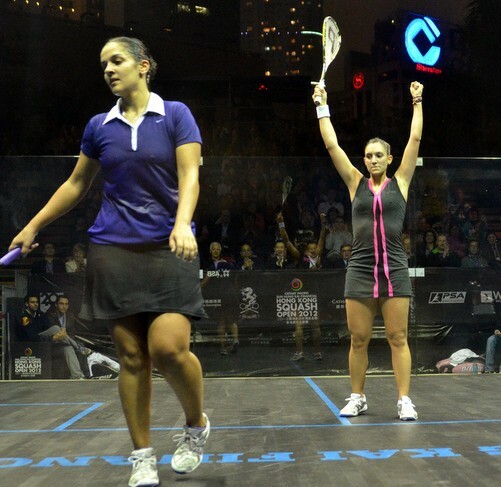 The 23-year-old from Creteil, Paris, France claimed a tense five-game victory over Omneya Abdel Kawy, who had caused a series of upsets in her previous rounds. 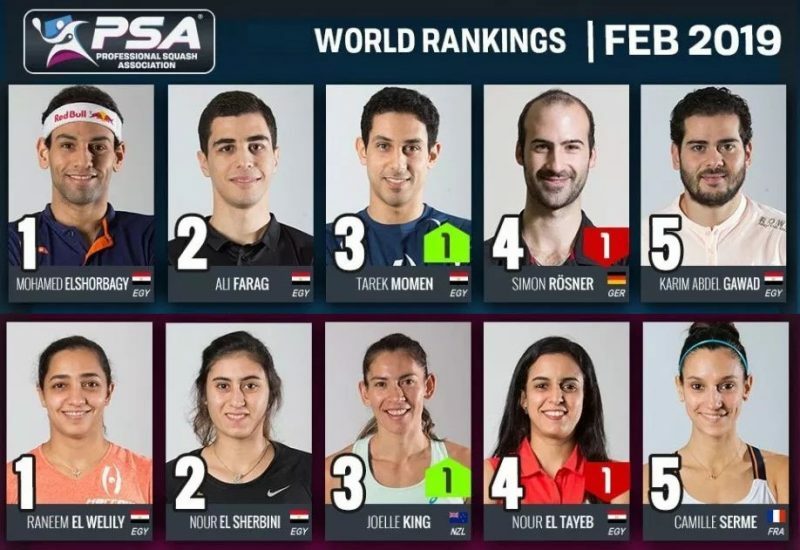 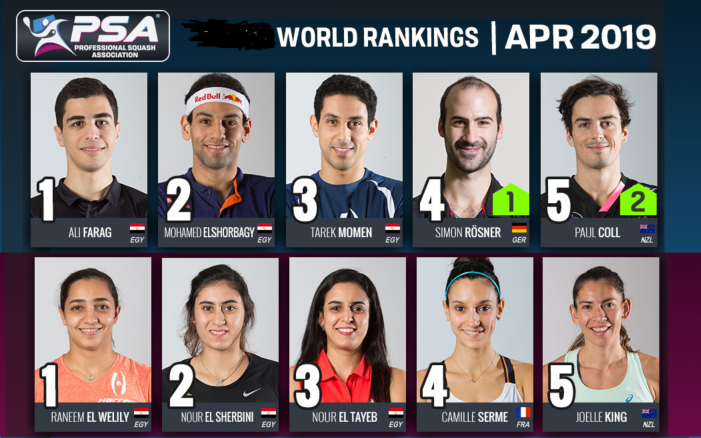 The unseeded Egyptian started the event at the Hong Kong Squash Centre in formidable form, defeating second seed Laura Massaro in straight games in round one, before moving past tenth and sixth seeds Joelle King and Alison Waters in hour-long five-game clashes. 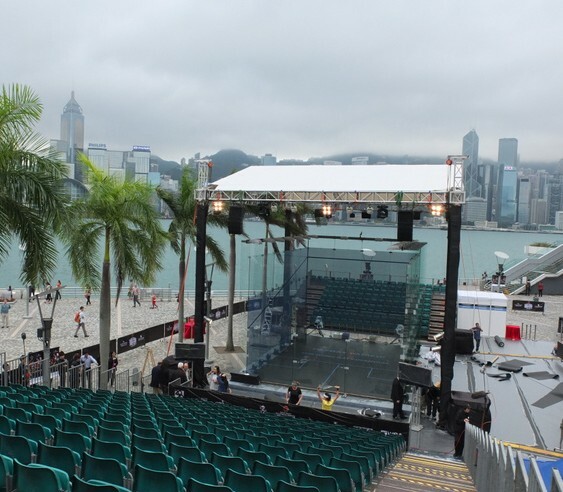 Serme, who defeated Rachael Grinham, Low Wee Wern and Aisling Blake on her way to the semis, claimed a close first game on the all-glass court at the Hong Kong harbour-side, before the world No.22 hit back with a dominant second to draw level. 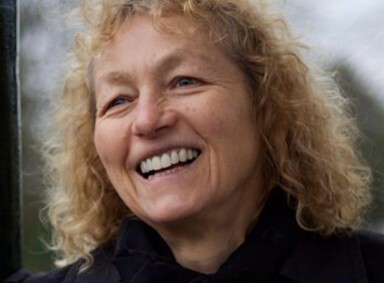 The Frenchwoman held her nerve against the former world No.4, chipping away at her 11-point target and was rewarded with the third game to retake the lead. 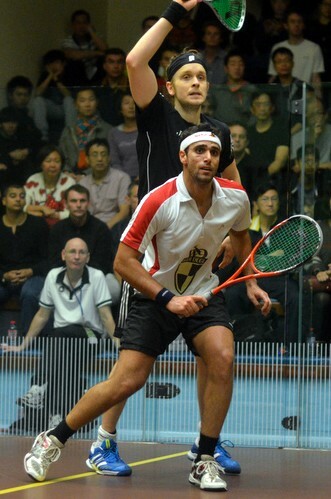 Another close contest ensued in the fourth. 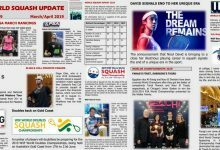 Serme held match-points at 10-9 and11-10 but was unable to take either and Kawy claimed three points in a row to force her third successive five-game match. 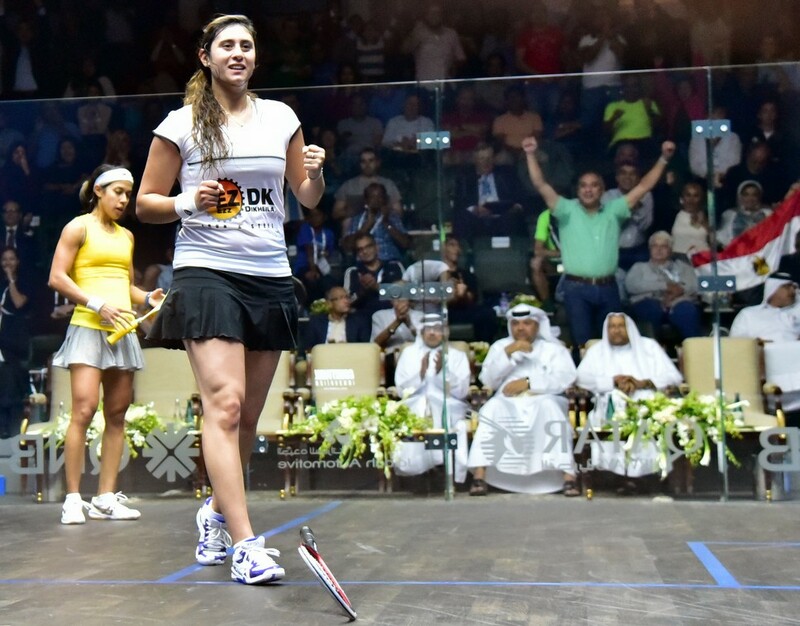 A string of errors early on from the attacking Egyptian gave Serme a golden opportunity in the last game, and she duly capitalised on her six-point lead to tak the match. 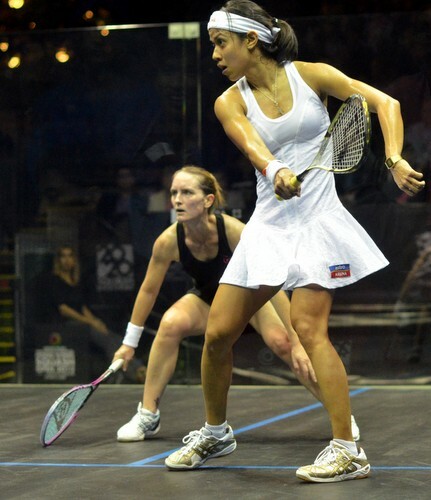 Seeded eleventh for the event, Serme now progresses to her first final of a World Series event, and will face the ever-formidable six-time World and Hong Kong Open Champion Nicol David. 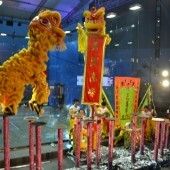 The Malaysian continued her steamroller approach to the competition, with her sights firmly focussed on another Hong Kong title. 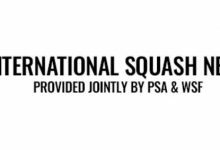 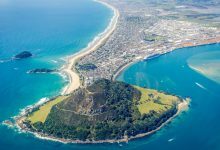 The top seed is yet to drop a game, having moved past Sarah Kippax, Joey Chan and Kasey Brown in no longer that 30 minutes each, and maintained her punishing form against Natalie Grinham, the eighth seeded Dutchwoman who had beaten third seed Jenny Duncalf to reach the semi-finals. 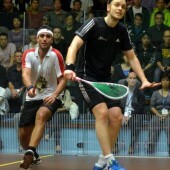 Grinham’s tactics of hitting the ball short from the back of the court seemed to benefit the Dutch international during the early stages of the game, but David’s movement and width from the front caused problems for the No.8 seed. 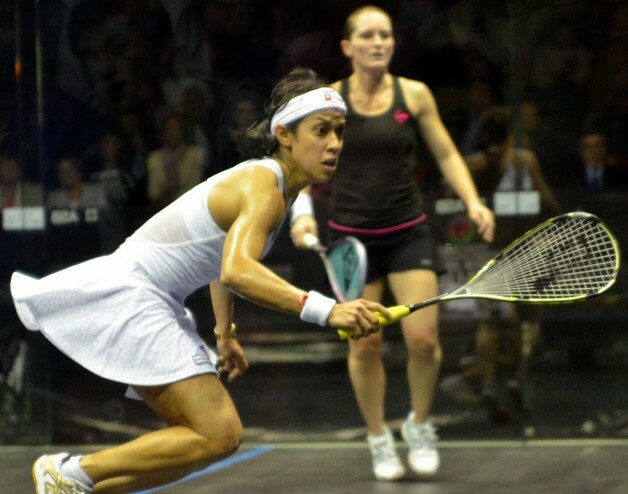 The former world No.2 was unable to consistently trouble David, who moves into her 81st WSA World Tour final, and in now unbeaten in Hong Kong for 39 matches! 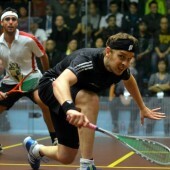 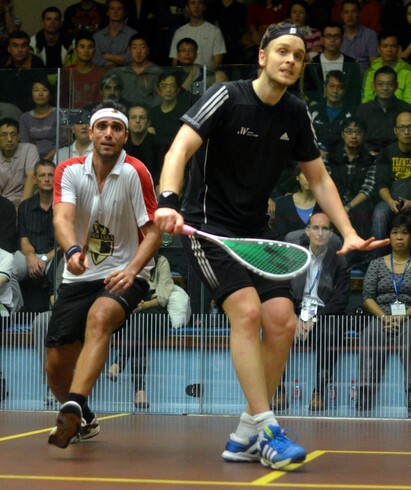 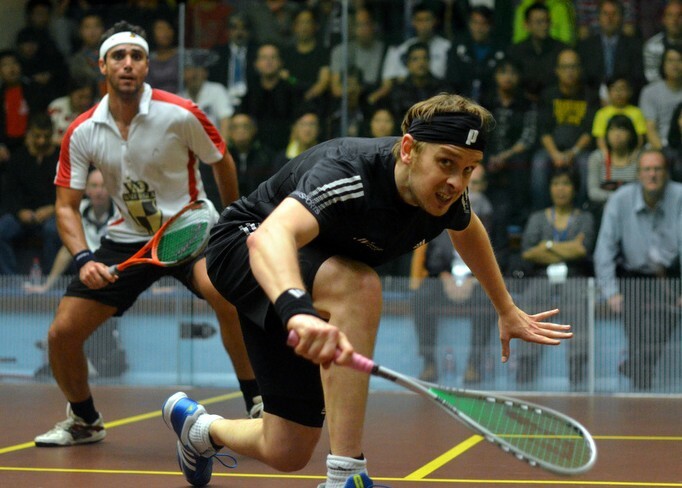 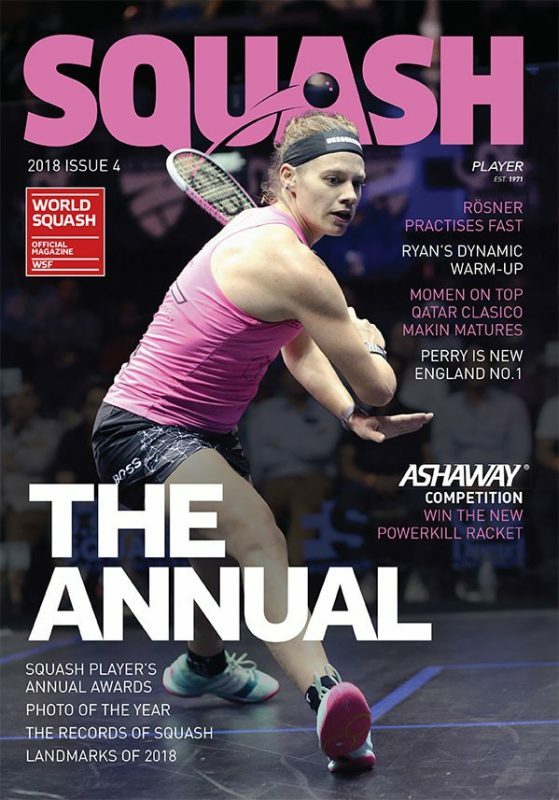 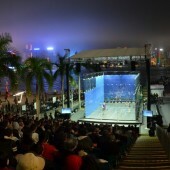 England’s defending champion James Willstrop will face Egypt’s former champion Ramy Ashour in the final of the Cathay Pacific Sun Hung Kai Financial Hong Kong Squash Open after both players triumphed in straight games in the semi-finals of the rain-affected sixth PSA World Series event of the year. 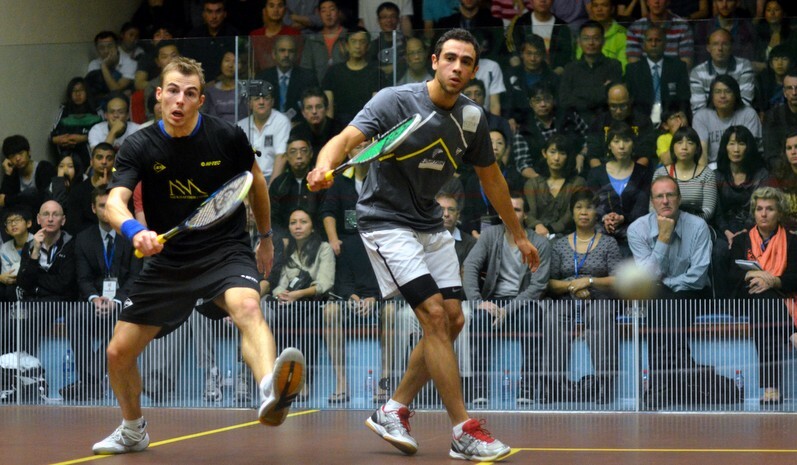 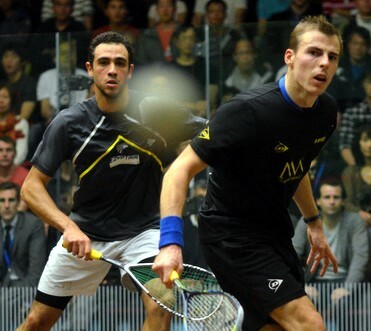 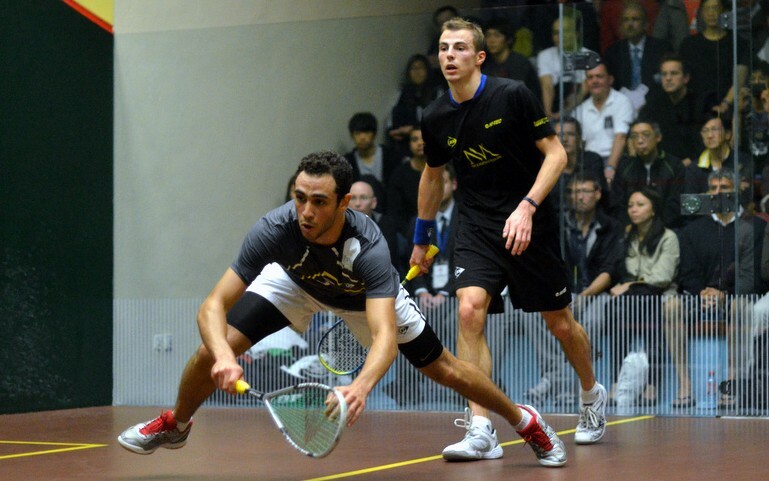 Top seed Willstrop, the world number one, beat fourth-seeded Egyptian Karim Darwish 11-8, 11-5, 11-9 in 57 minutes in a repeat of last year’s final – while Ashour, the No4 seed who won the title in 2010, recorded his second successive win this year over Nick Matthew by beating the world number two from England 11-9, 11-9, 13-11 in 65 minutes. 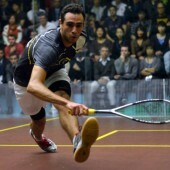 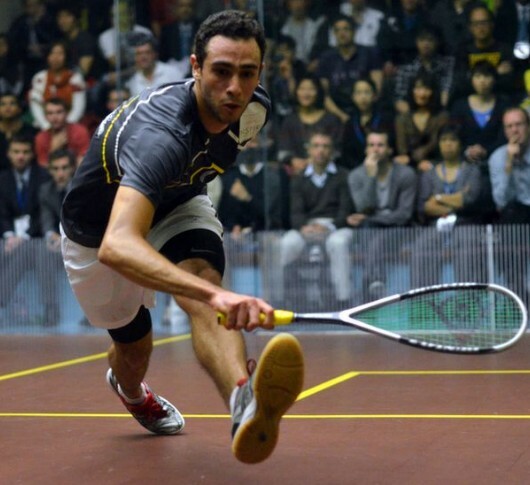 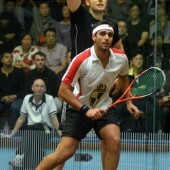 After taking two close first games, Ashour romped to a 7-2 lead in the third. 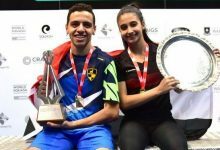 Matthew fought back strongly, but two unforced errors at the end cost him as Ashour prevailed to set up another England v Egypt clash for the title. 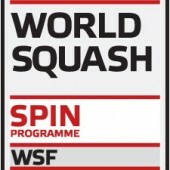 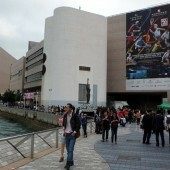 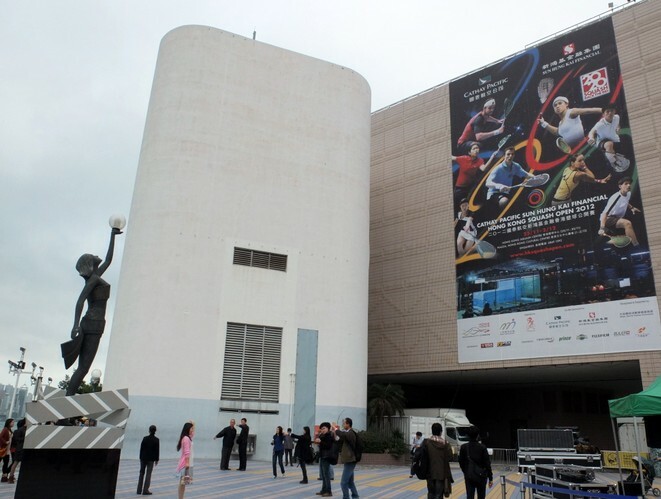 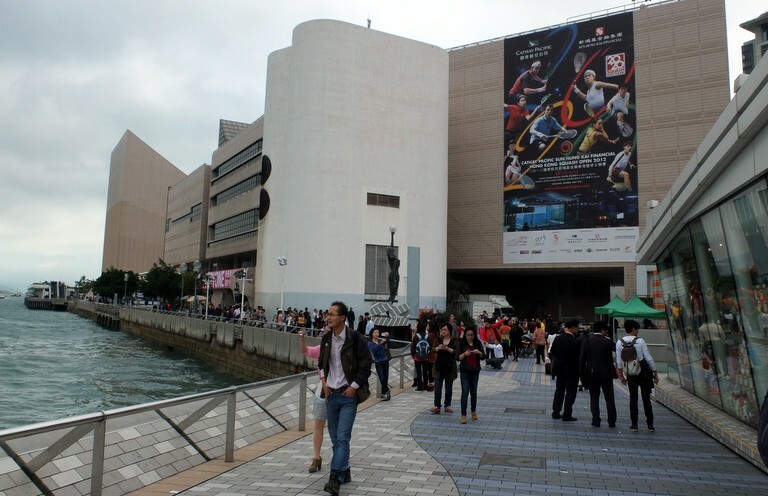 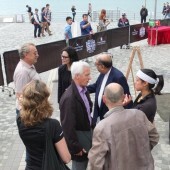 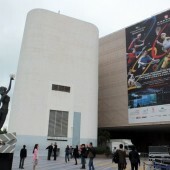 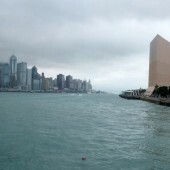 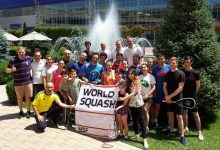 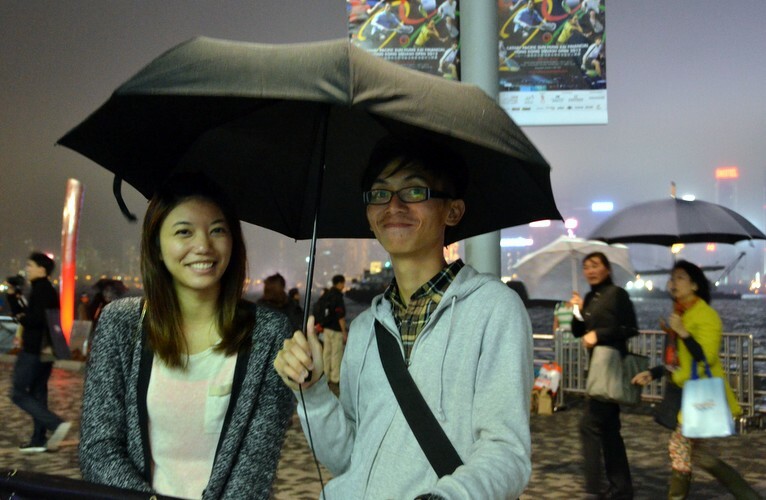 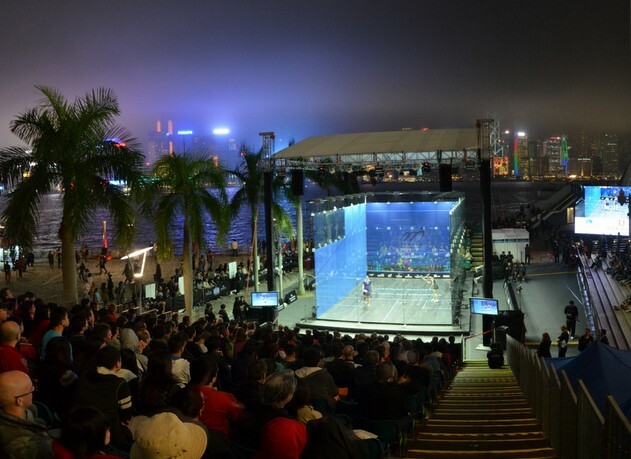 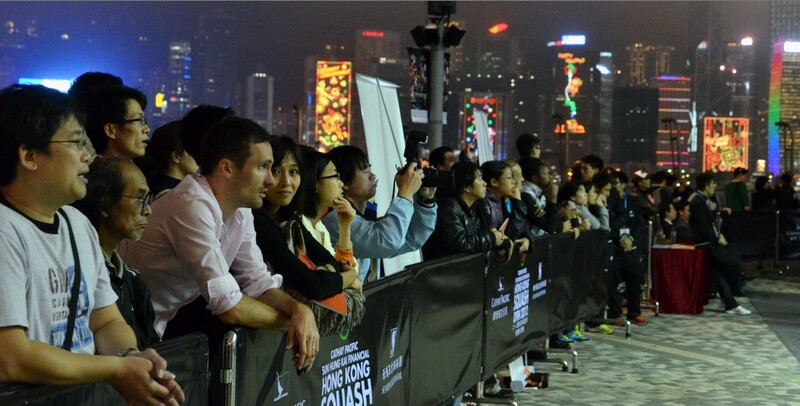 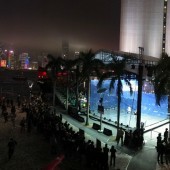 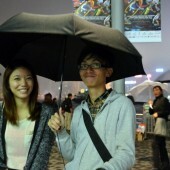 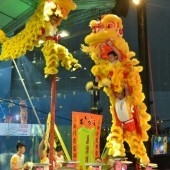 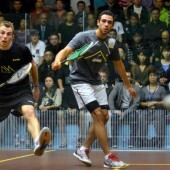 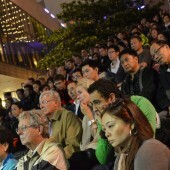 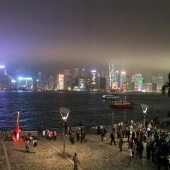 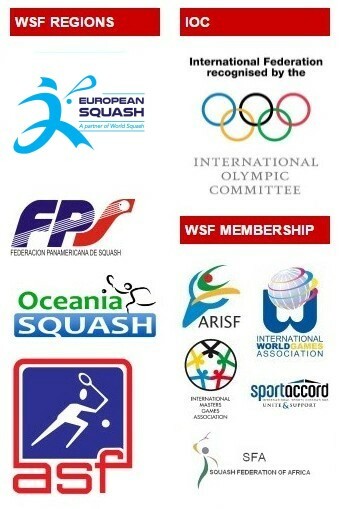 The matches were scheduled to take place on the new outdoor all-glass showcourt erected at the Cultural Centre on the Hong Kong waterfront at Tsim Sha Tsui but rain interrupted the first semi between Willstrop & Darwish at 4-2 in the first game and both matches were rescheduled at Hong Kong Squash Centre where earlier rounds had taken place.